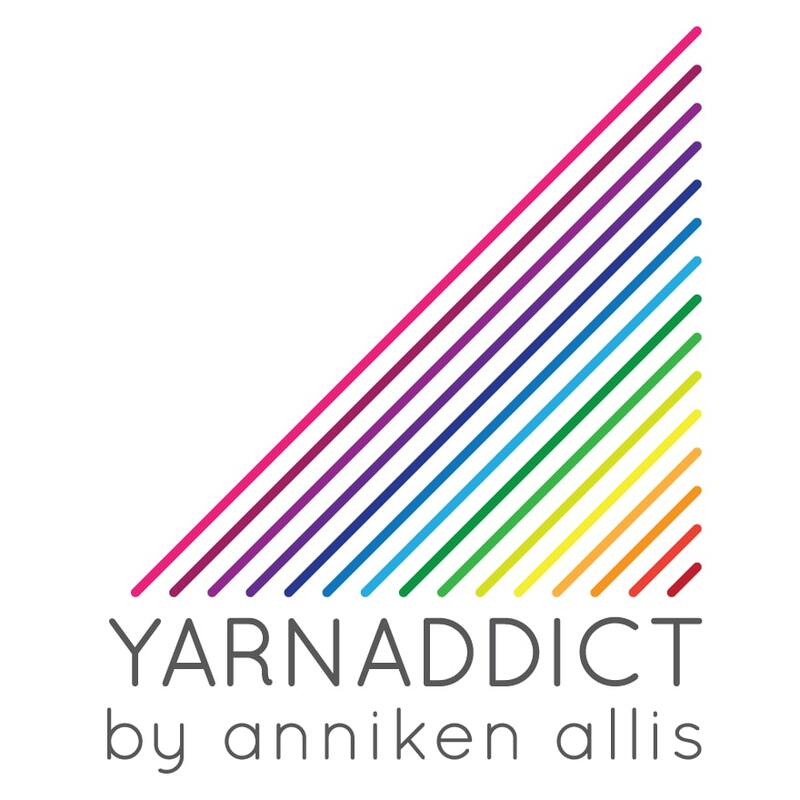 Confessions of a YarnAddict: I'm obsessed! Since I returned my friend's Singer sewing machine a few weeks ago I've been missing practicing my sewing. I keep looking at my fabric stash and dreaming of what I could make. I had hoped I could buy a sewing machine now rather than waiting till Christmas. But when our washing machine broke down I knew that wouldn't happen. Having to buy a washing machine put a bit dent in our budget. Then last week, another friend offered to lend me her sewing machine. It's a Janome computerized machine. Lots of fancy stitches and embroidery but also more difficult to use than my other friend's basic Singer. On Friday I settled in to a marathon sewing session. I got kind of obsessed. I started around mid-afternoon. Got Emily to cook dinner, so I didn't have to stop. I did stop for a few minutes to eat my dinner then headed back to the sewing machine. I did make a bag but wasn't happy with it. The main thing that's wrong is the loose stitches which I know thing may be me putting the bobbin in wrong. I made a mistake putting the zip in and it all look awful close up. I did use it this weekend but I'll end up cutting all the seams out and making a smaller messenger bag. I love the bright lining though. On Saturday my Mum sent me a Facebook message offering to buy me a sewing machine as an early Christmas present. I didnt' waste any time, yesterday I went out and bought a Singer sewing machine. This one is similar to my friend's Singer but it has a few more stitches. I love it. Because it operates the same way as my friend's, I could get straight to work. I cut out some more of the blue spotty fabric and some blue lining and started making a new bag. The grey straps I used for the original bag are too thin and useless for bag straps. I've been told that the haberdashery shop in town stocks thicker webbing, so I'm popping in there this morning to get some. So yesterday I put all the pockets in the lining and got everything ready to put the zip and handles in today and to sew up the bag. Afterwards I wasn't ready to stop sewing so I grabbed the leftover fabric from my beach bag and some more of the stripey fabric and started making a project bag. I wanted to practice putting a zip in before I had to do it on the blue bag. I did put the zip in successfully but made a big mess of sewing the pieces together. So I'm unpicking it and re-doing it. I got too tired and rushed things. I got obsessed yesterday too. I spent all evening sewing. I must learn to do shorter sessions as hours of sewing is not good for my back/neck, nor is it good for deadline knitting. I'm hoping to finish the blue bag tonight though. It was a big weekend. On Saturday Vanessa moved to Bristol to start university at UWE Bristol. The moving in went really well. As soon as we parked outside Vanessa's house, a crew of men turned up to carry all her stuff into her room. They wanted cars to move on asap. It was great help though. I made Vanessa's bed and offered to help her sort out her kitchen stuff and un-pack the rest of her stuff but she wanted us to leave. She's sharing with 5 other students and I think having your parents hanging around for ages is not what a student wants. There were a few tears from me on the walk back to the car. But I'm so proud of her. We've texted/facebooked her frequently over the weekend and she seems to be settling in well. She's only 2.5 hrs away and we'll be seeing her in Scotland for our nephew's 21st birthday party in 3 weeks. We may stop and see her on the way to Yorkshire for Yarndale in 2 weeks. Fortunately we go through Bristol when we go just about anywhere, so we'll be seeing her fairly regularly. Tomorrow I'm teaching Easy Lace at Spin A Yarn. There may be a few spots left, so if you can join us tomorrow, contact them quickly. Thank you. It's annoying when things break.